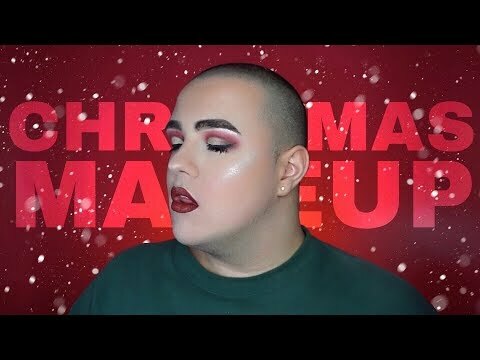 TUTO: MAQUILLAGE DE NOËL + SPILLING THE TEA. "TUTO: MAQUILLAGE DE NOËL + SPILLING THE TEA. vous a satisfait ?"